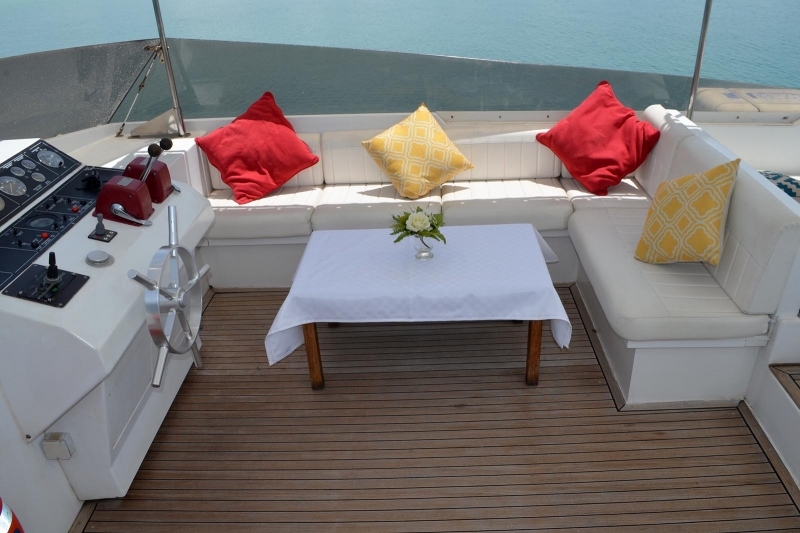 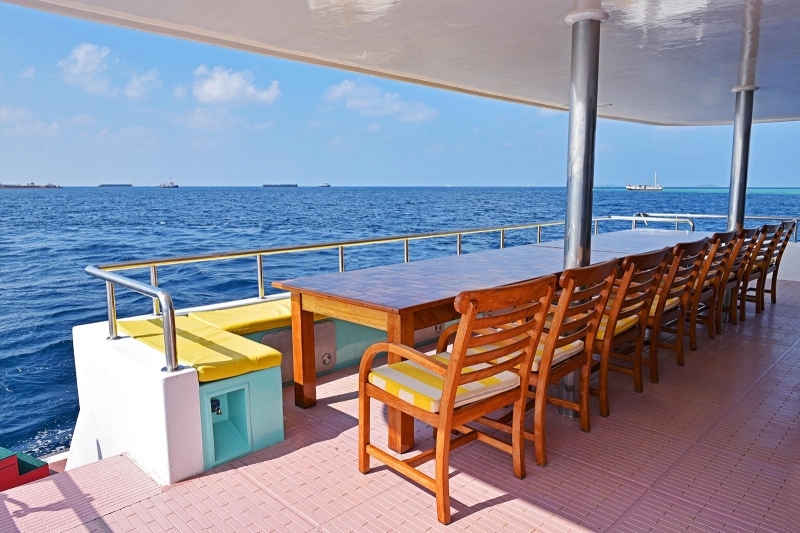 The live aboard experience is a special experience especially to the Maldives given that the country is dotted across the ocean. 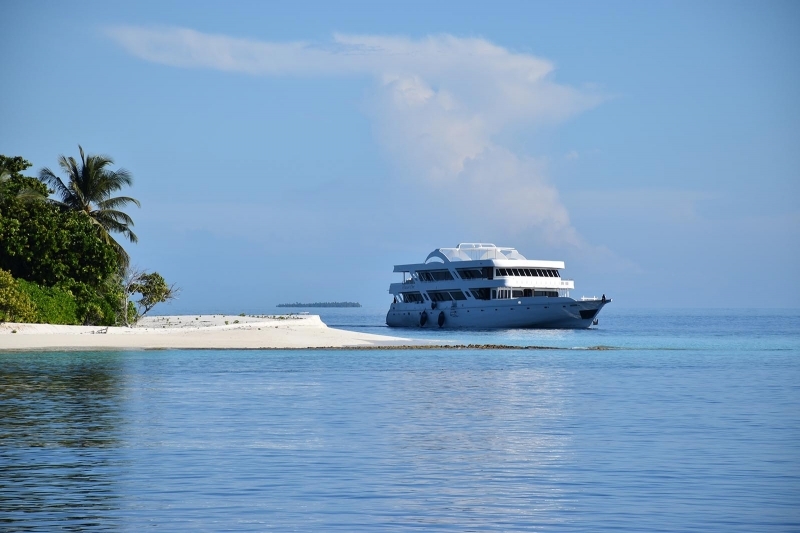 A liveabord cruise grants guests taking part with a unique opportunity to explore the Maldives that would otherwise not be able possible. 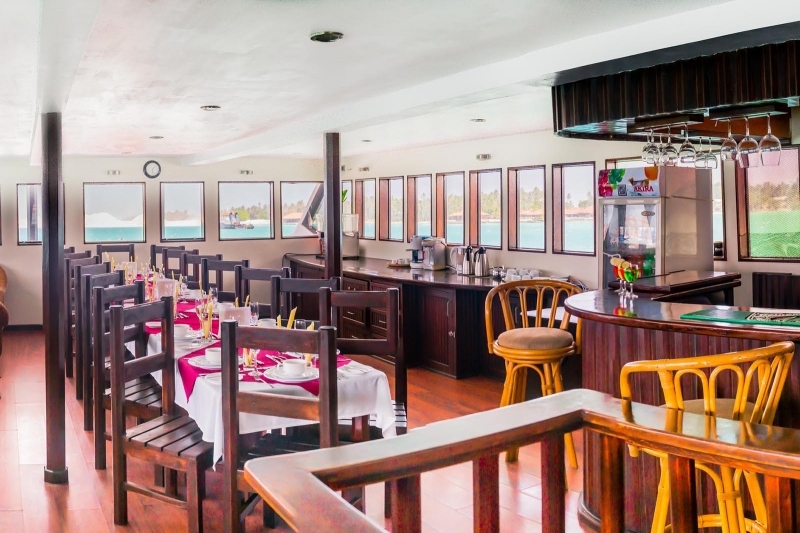 Through chartered courses guests can see a wider part of the country in shorter period of time while reaping the benefits of a hotel and even a resort de-pending on the liveabord. 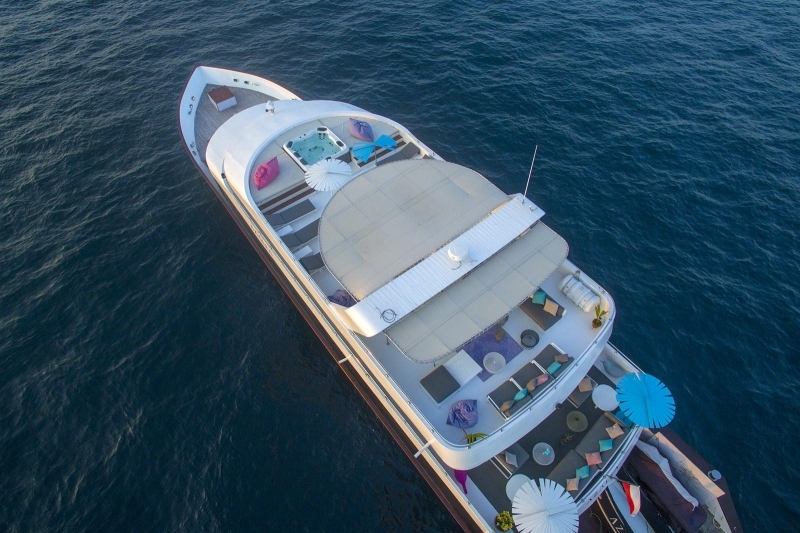 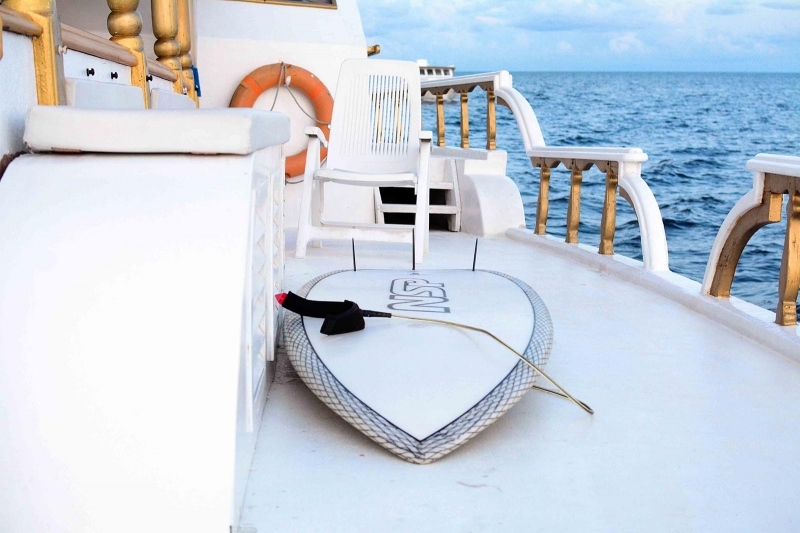 From a stop at a remote sandbank to diving in the best spots, from a cultural stop to a local island to surfing across amazing waves a Live Aboard Cruise truly has it all.